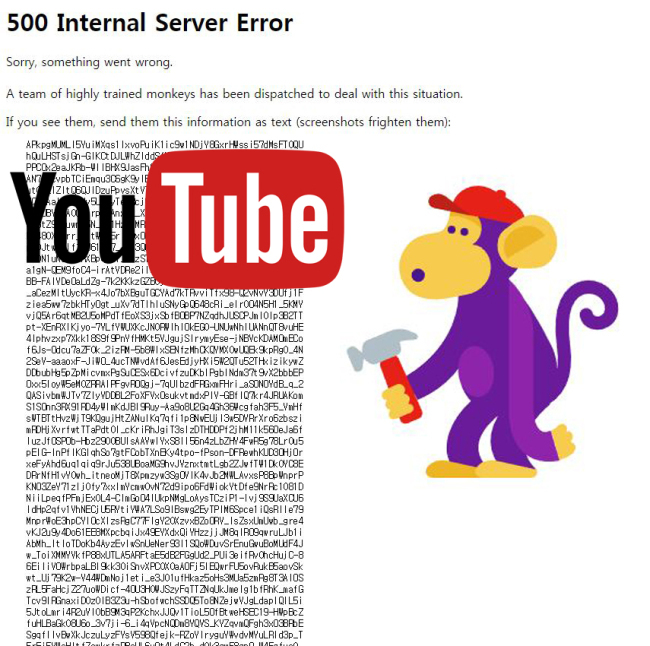 YouTube servers that went down causing worldwide bafflement Wednesday morning were restored after about an hour. A YouTube Korea representative had told The Korea Herald they were “internally investigating the temporary error” that had occurred globally. Among the viral tweets was a photo featuring an immobilized university lecture room where the syllabus centered on YouTube. “YouTube server goes down during a lecture on YouTube - first in history,” wrote the Twitter user. A YouTube Red user speculated this was a calculated move by Google to promote the efficiency of its paid service, as he or she was still able to listen to music and watch videos that had been previously downloaded. The downtime was unprecedented for YouTube. Over 1.8 billion people across the world visit YouTube each month, according to a Business Insider report in May.